Windshield washing fluid is an extremely important part of automobile maintenance. 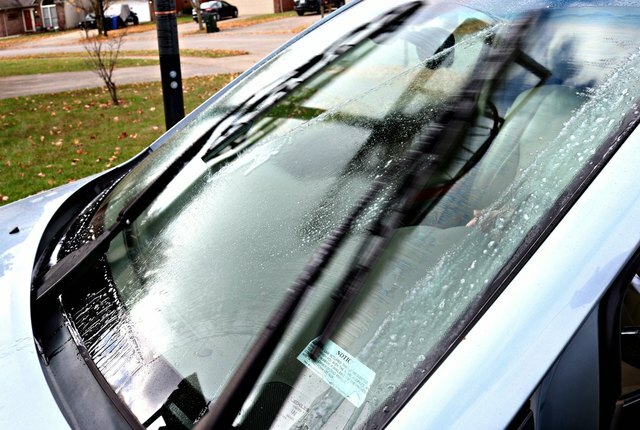 It not only helps to remove bugs and mud from your windshield, but can also be a lifesaver when road debris splashes on your windshield, making it hard to see while you are driving. 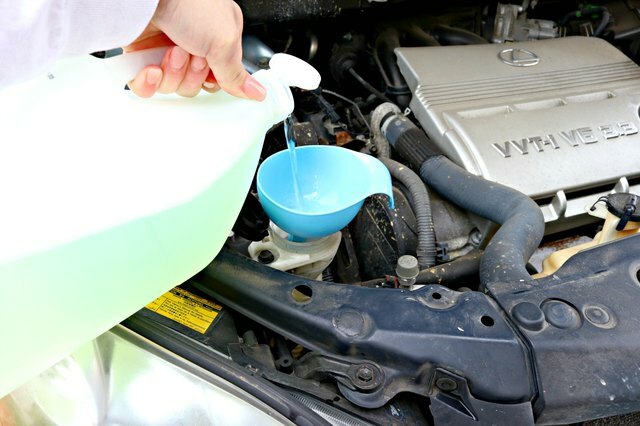 Store bought windshield washer fluid contains a poisonous substance called methanol, that can be lethal even in small doses. 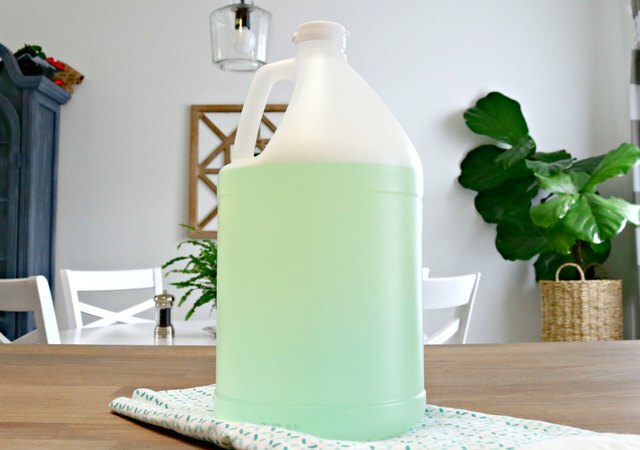 The good news is, it's really easy to make DIY windshield washer fluid with a few household ingredients! 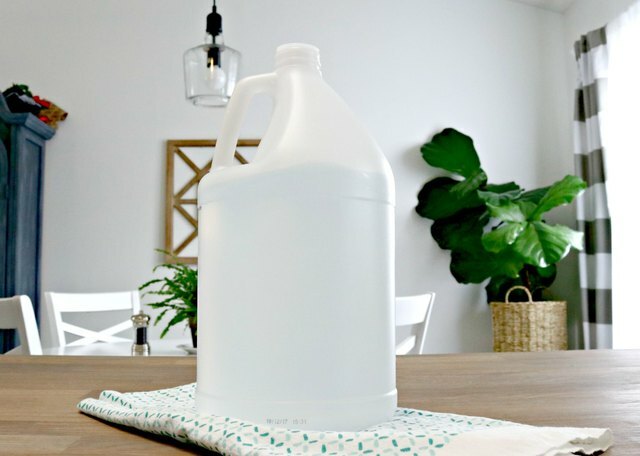 Step 1: Add 1 gallon of water to a large jug or bucket. Step 2: Add 1 tablespoon of dish liquid. Step 3: Pour in 1/2 cup of ammonia. If you live in an area where temperatures go below freezing, you can add 1 cup of isopropyl alcohol to help remove frost, ice and snow. Step 4: Mix well and keep cap closed unless using. Step 5: Fill your car's windshield washer fluid reservoir to the fill line. 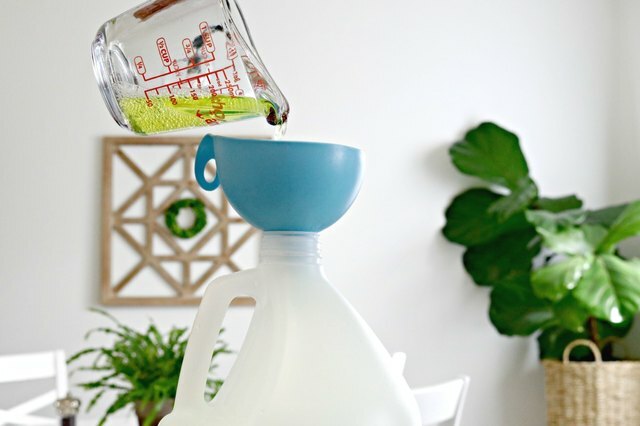 Use a funnel to minimize spills, and always remember to replace the reservoir cap when finished filling. 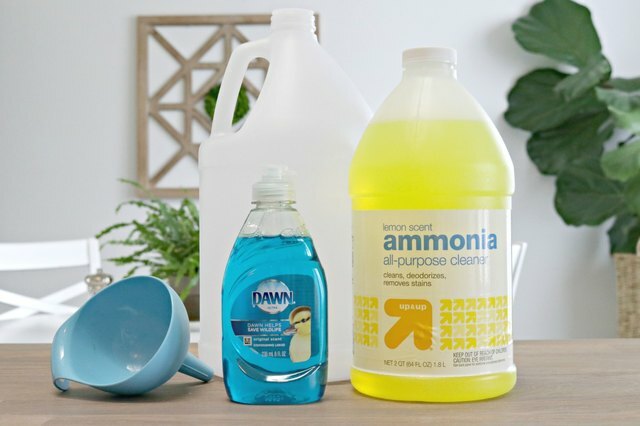 This DIY windshield washer fluid will clean your car's windshield with ease, and dries quickly too! Store where children and pets cannot access.